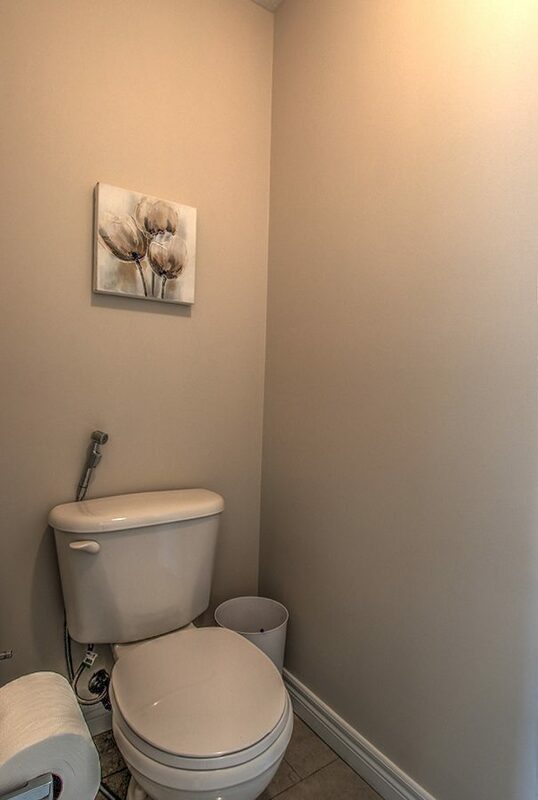 A rare find, must see, beautifully designed, single detached, raised, 2 and 1/2 story, 4+1 bedrooms, 4 bathrooms, all- black frontage, Located on a deep pie lot, in the heart of prestigious, one of the highly desirable and most sought after neighbourhoods of Rosewood Estate, in Clair Hills, Waterloo. 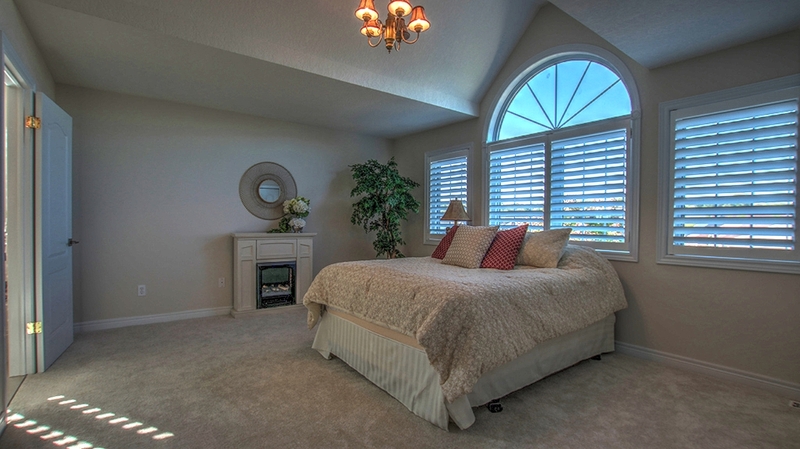 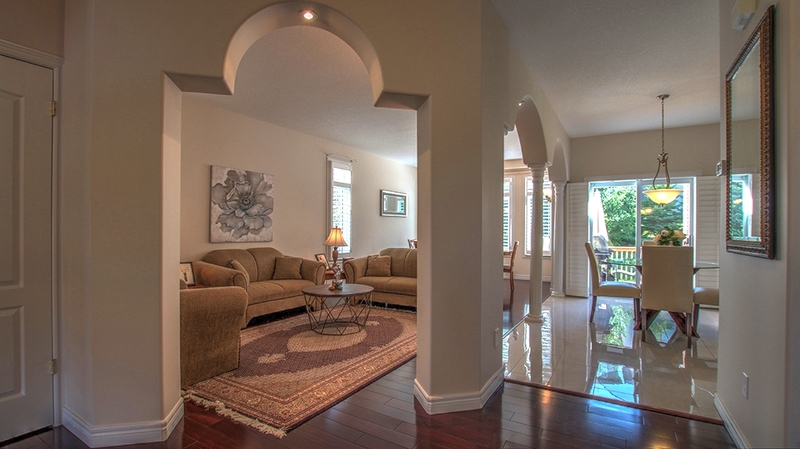 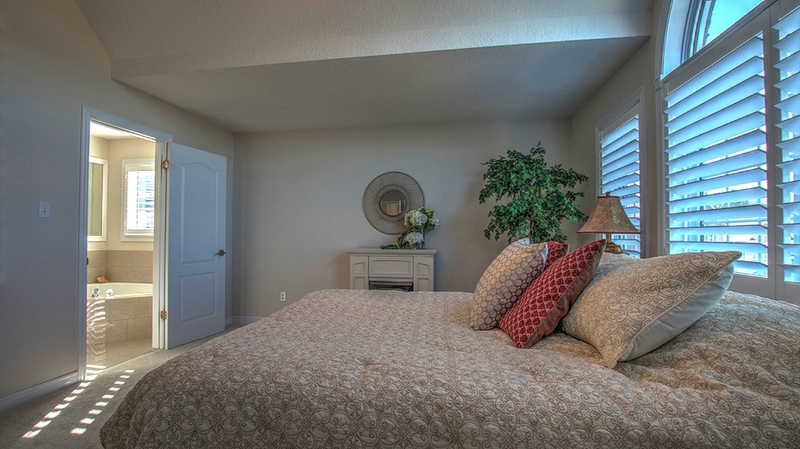 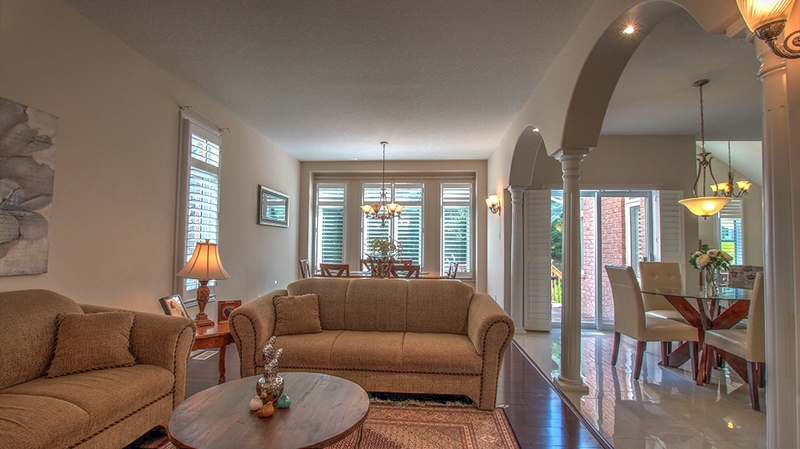 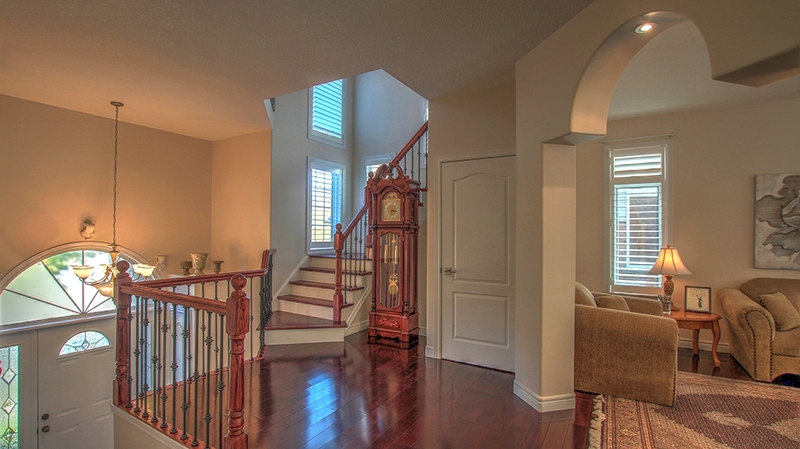 Contains beautiful arched entrance, Over 4000 sf of living space, 9-ft main floor ceiling, Built in 2003. 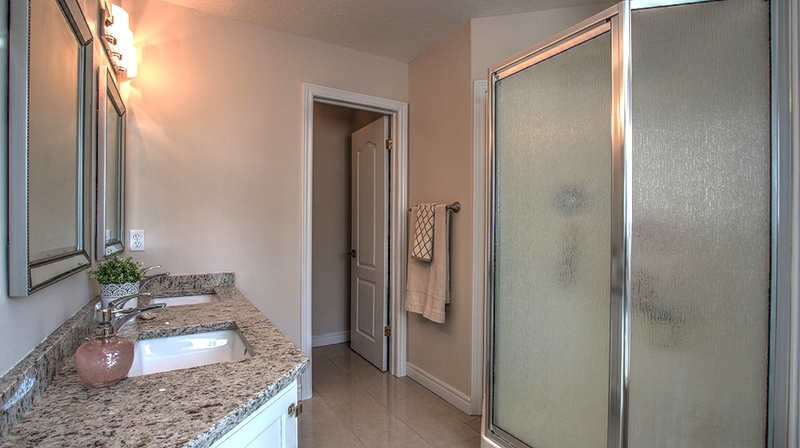 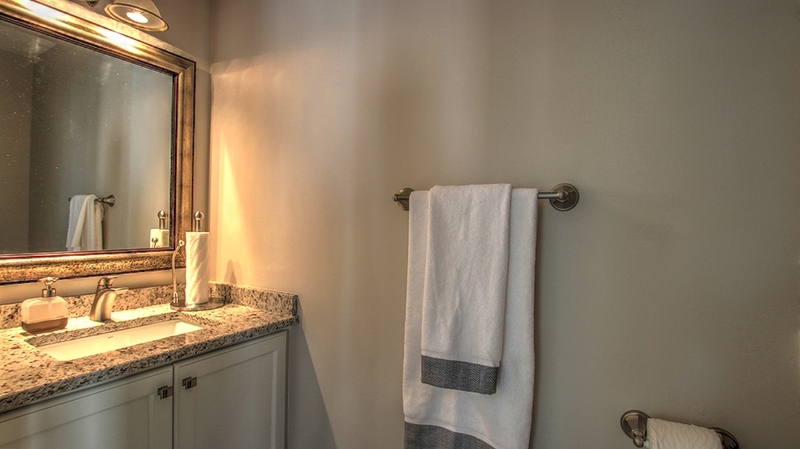 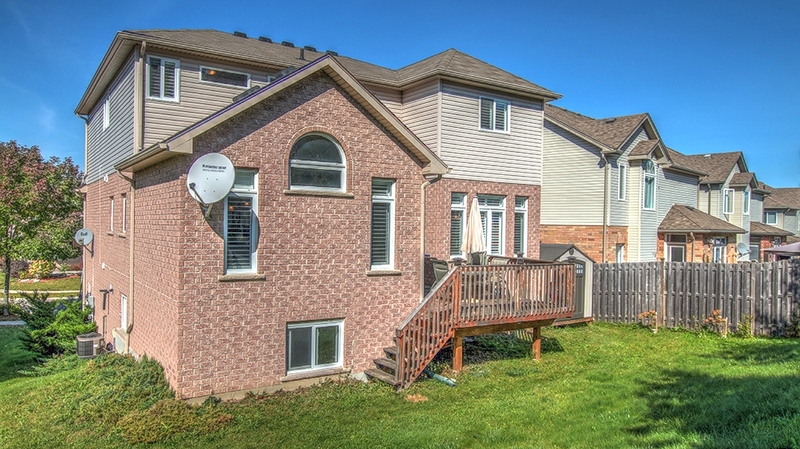 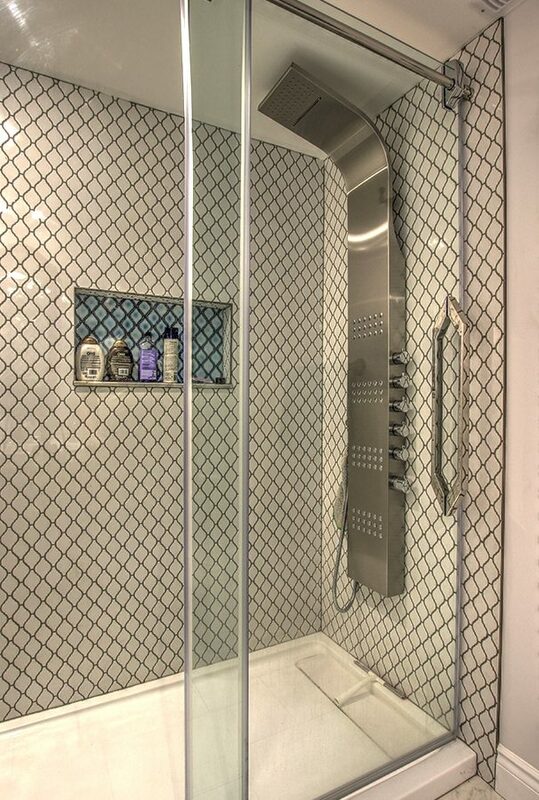 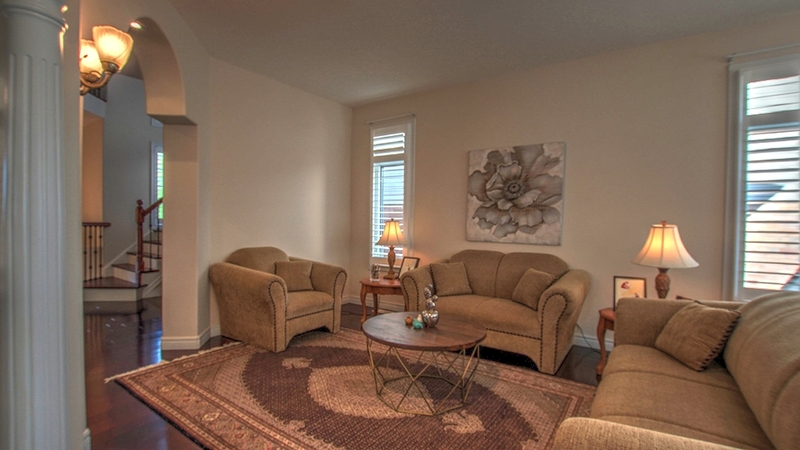 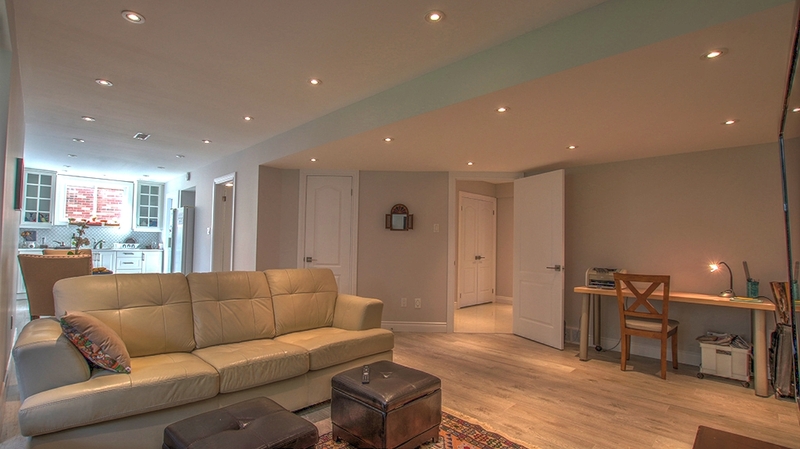 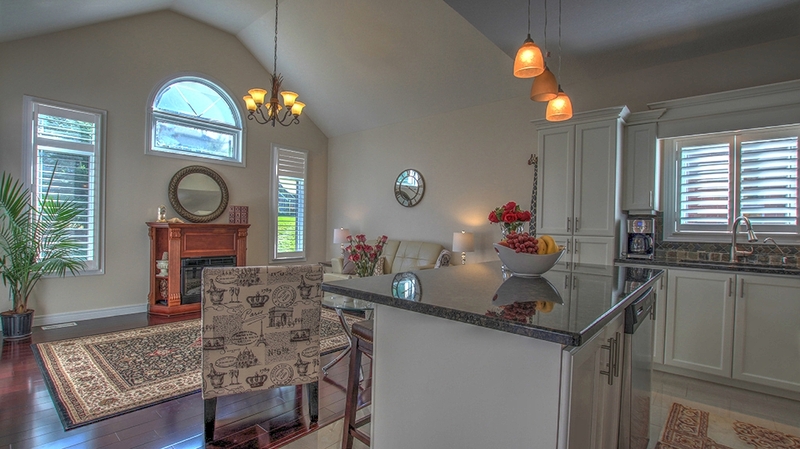 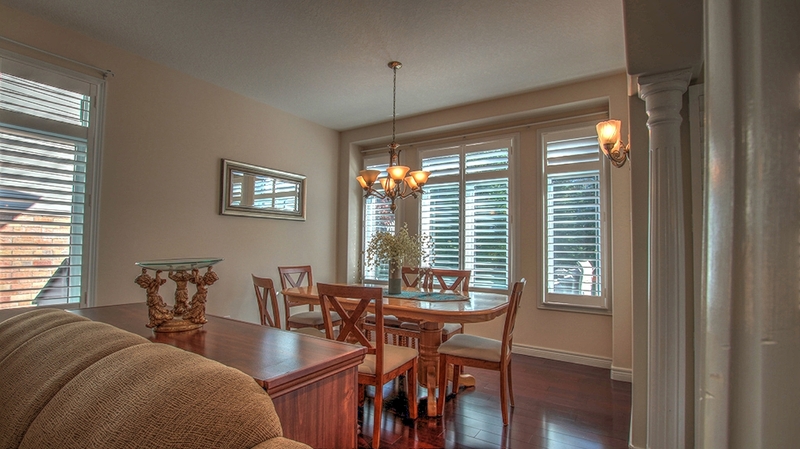 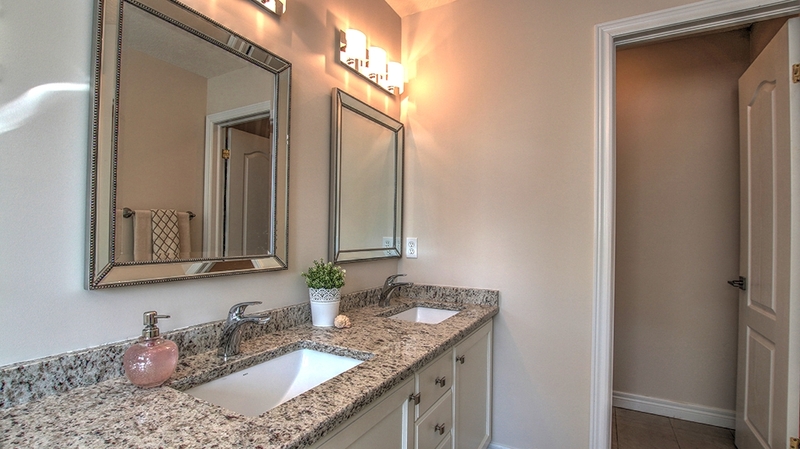 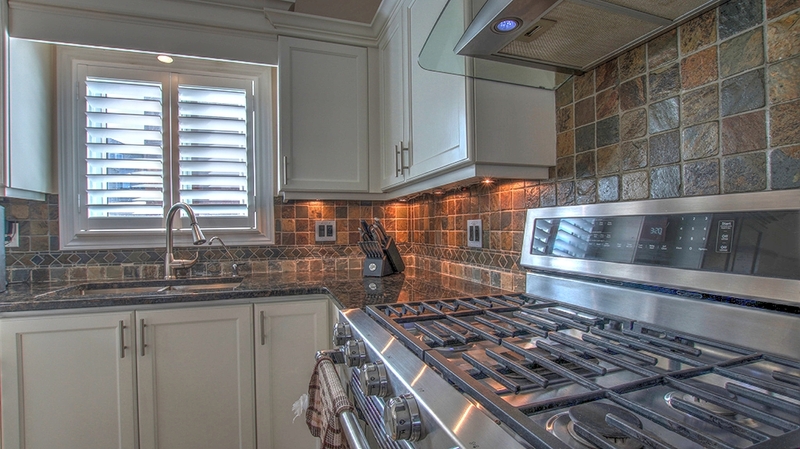 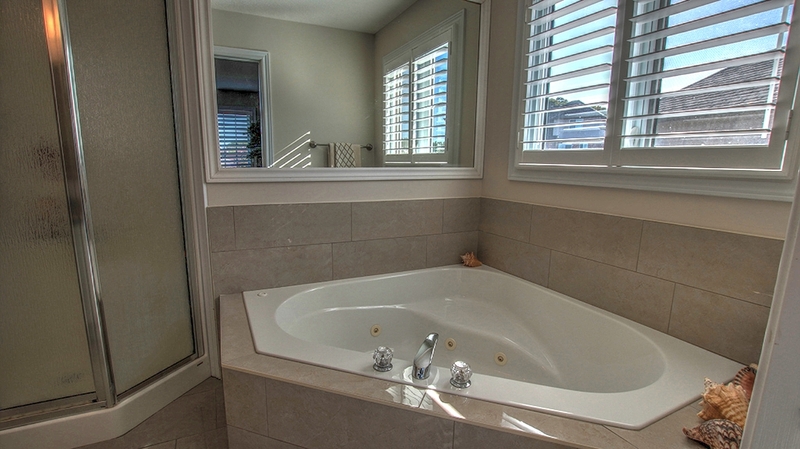 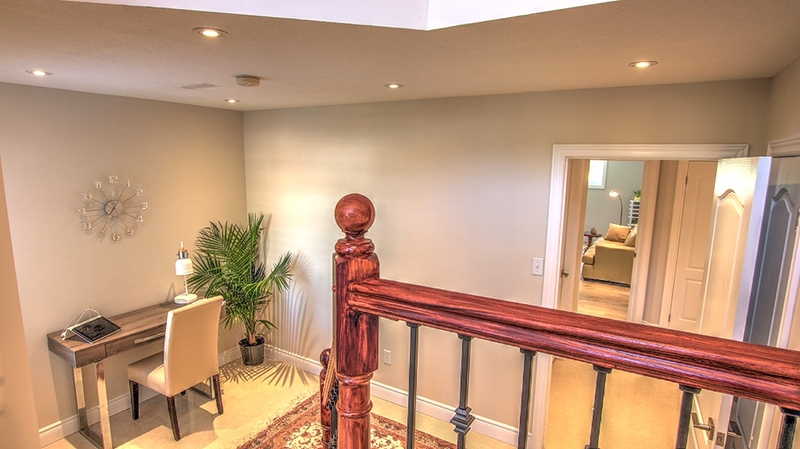 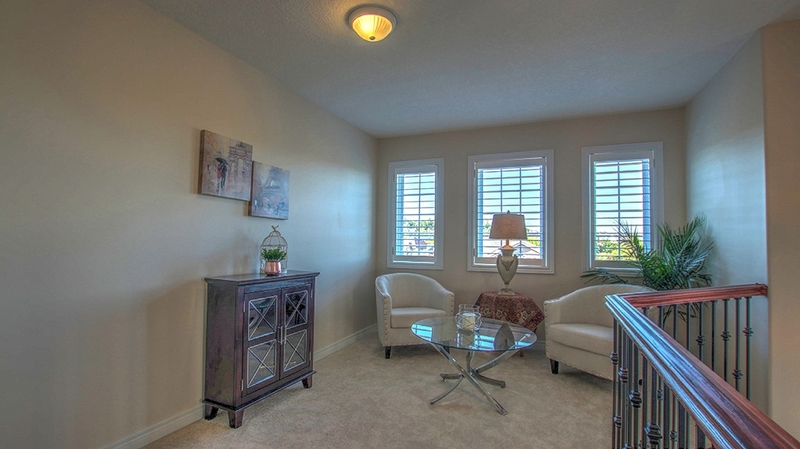 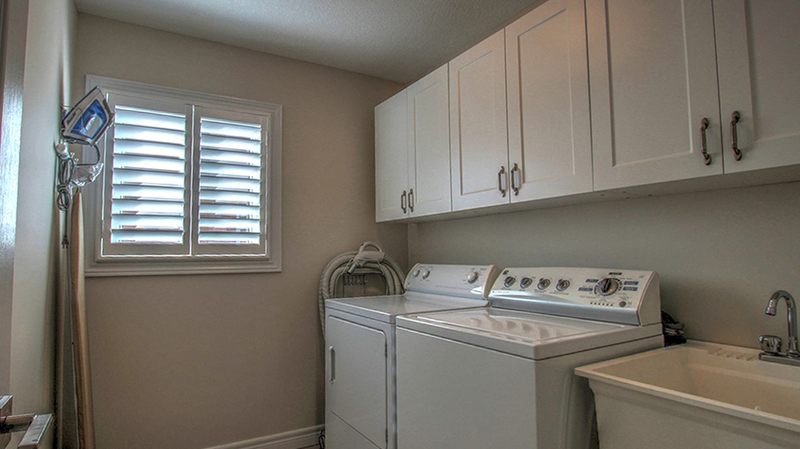 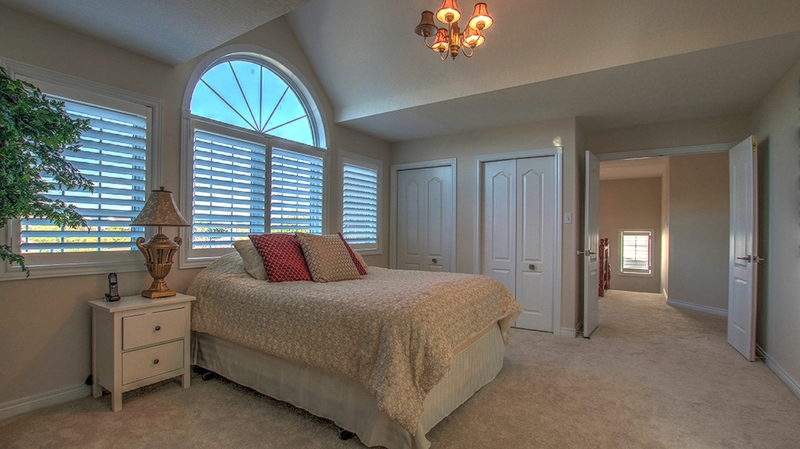 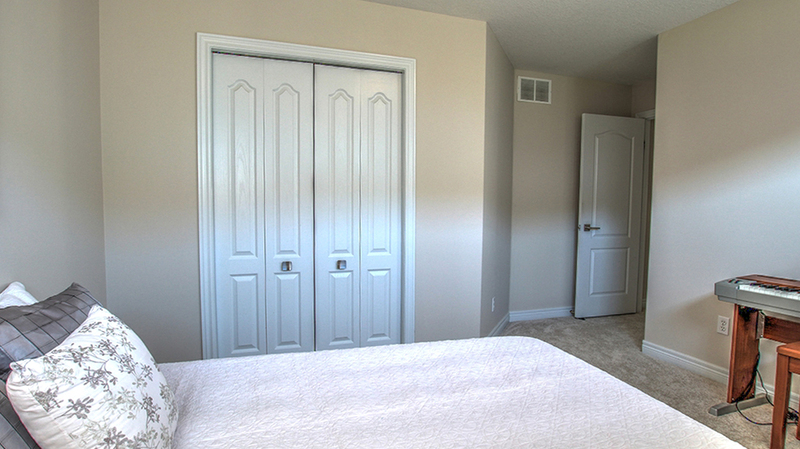 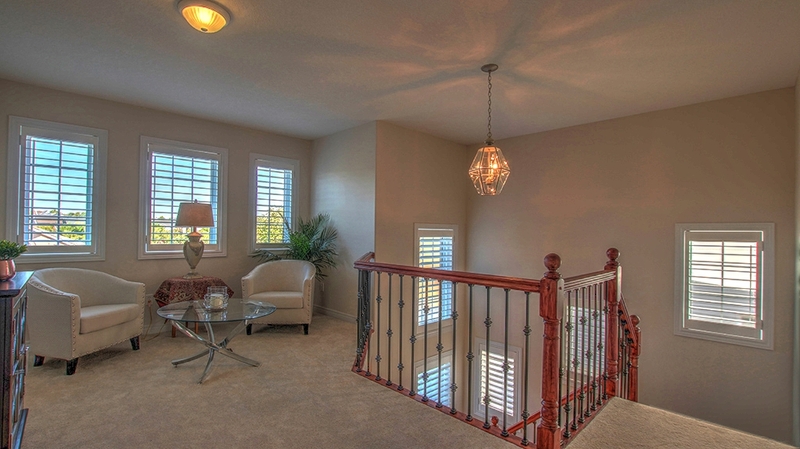 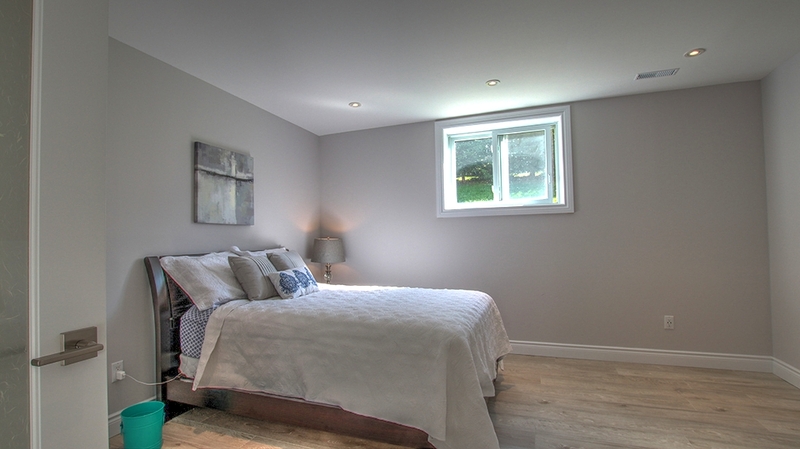 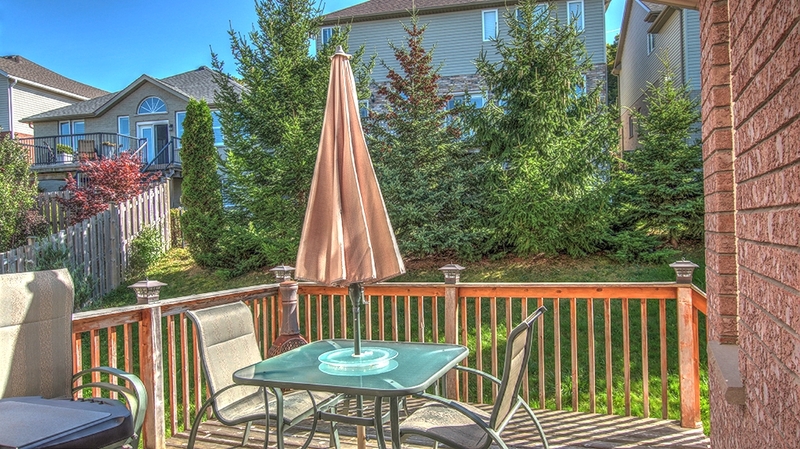 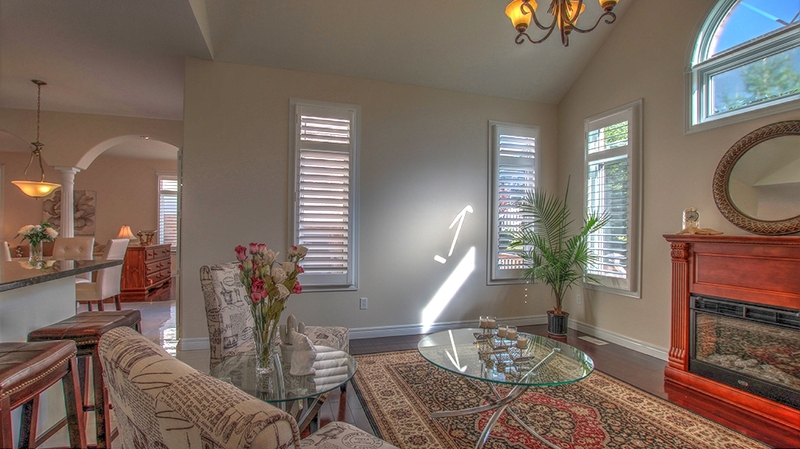 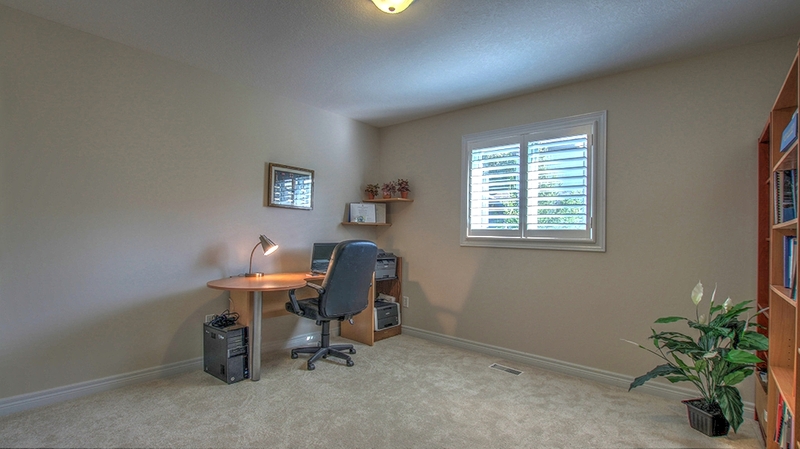 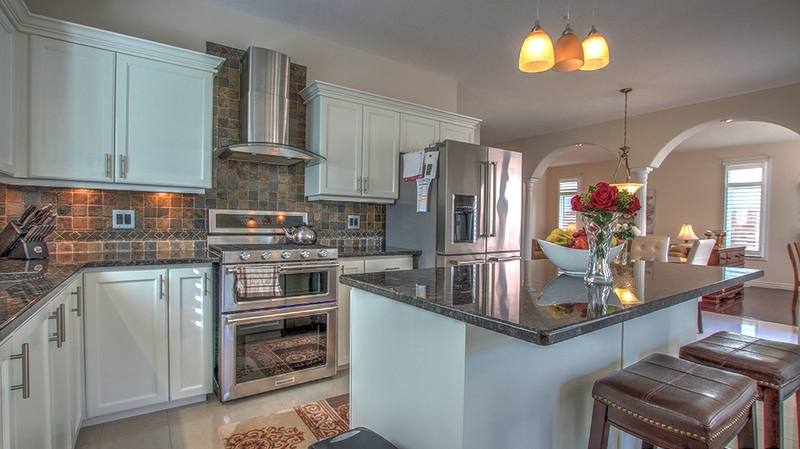 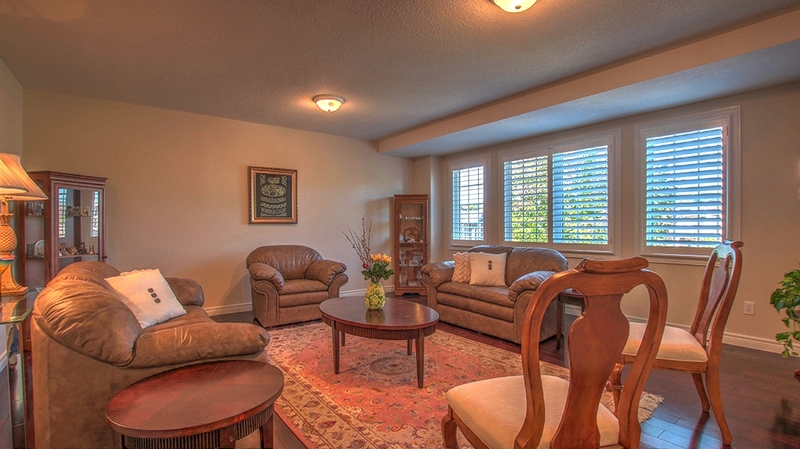 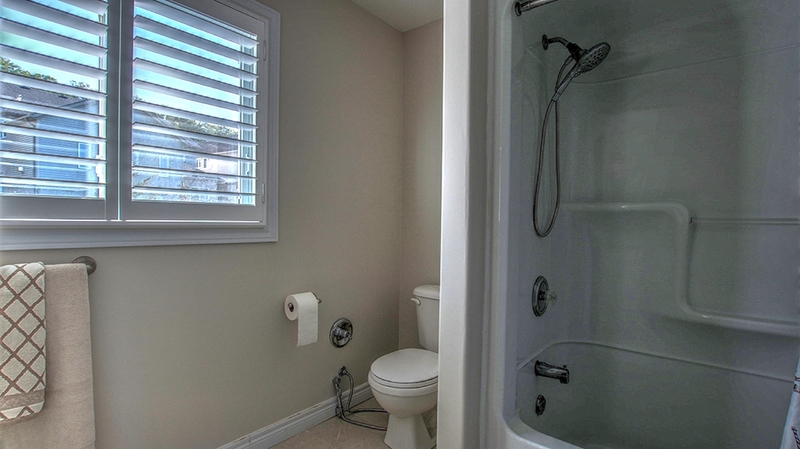 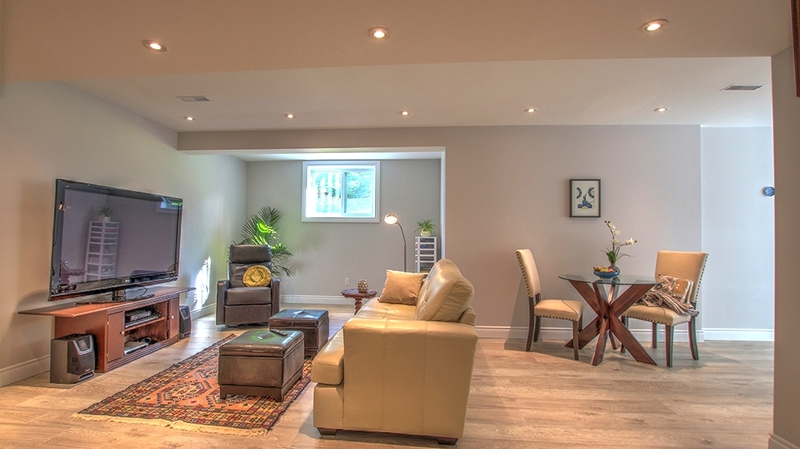 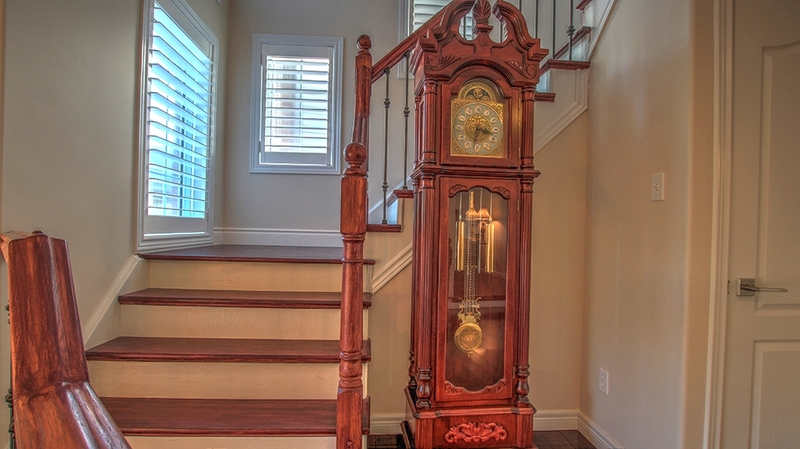 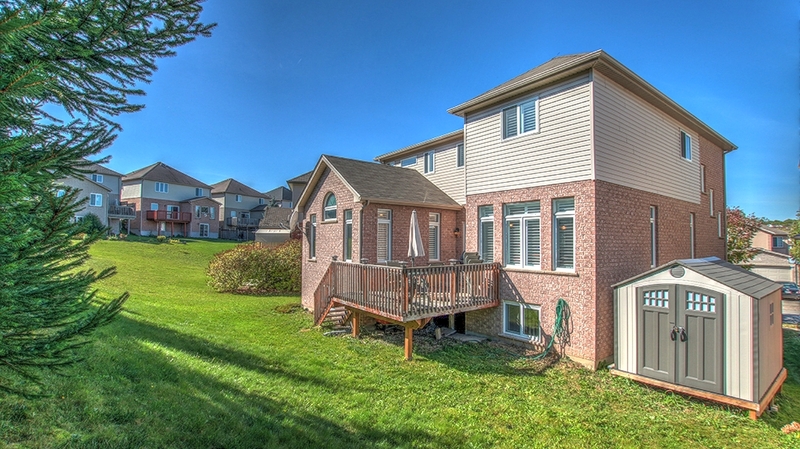 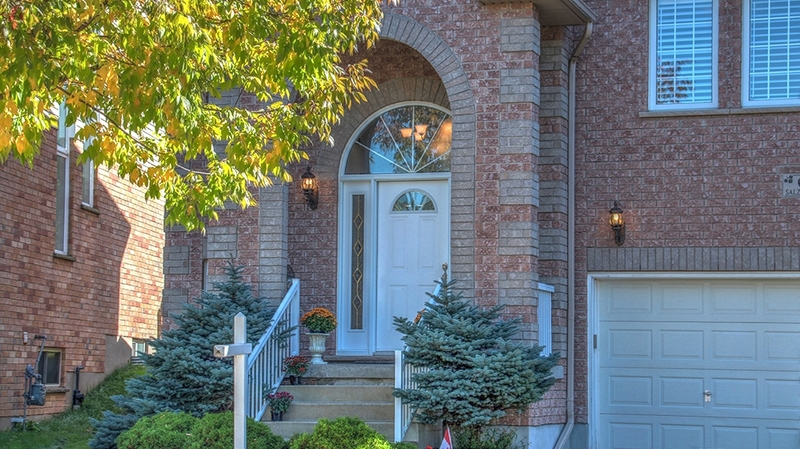 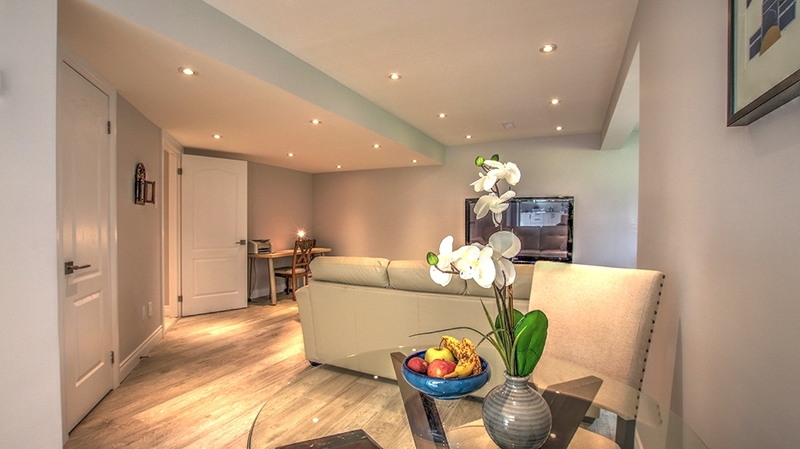 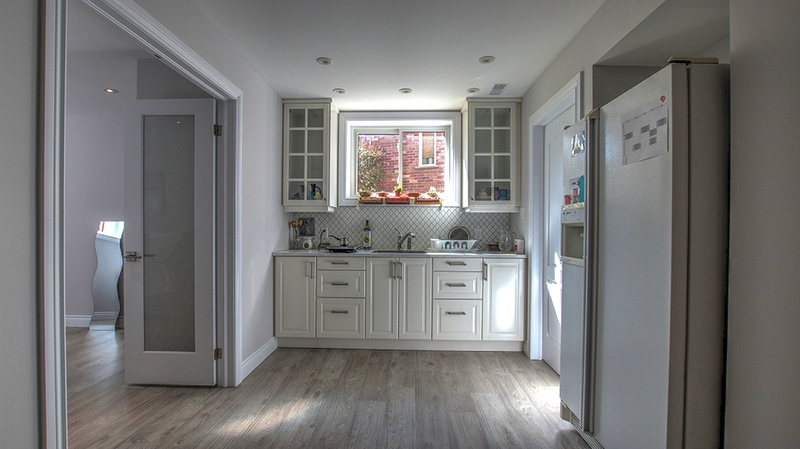 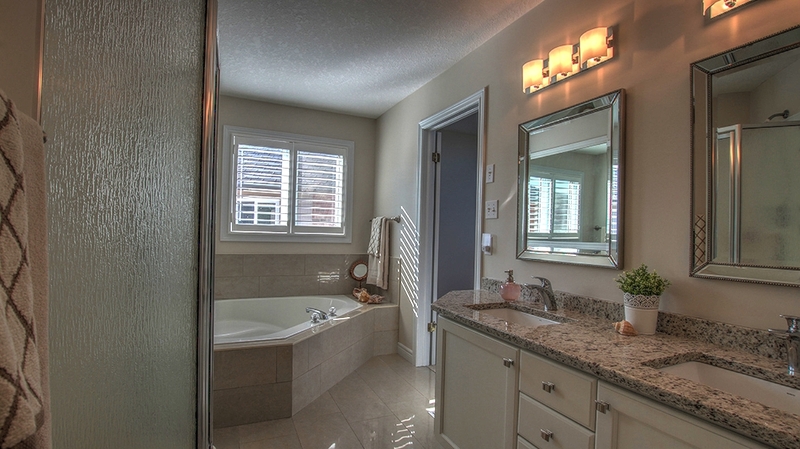 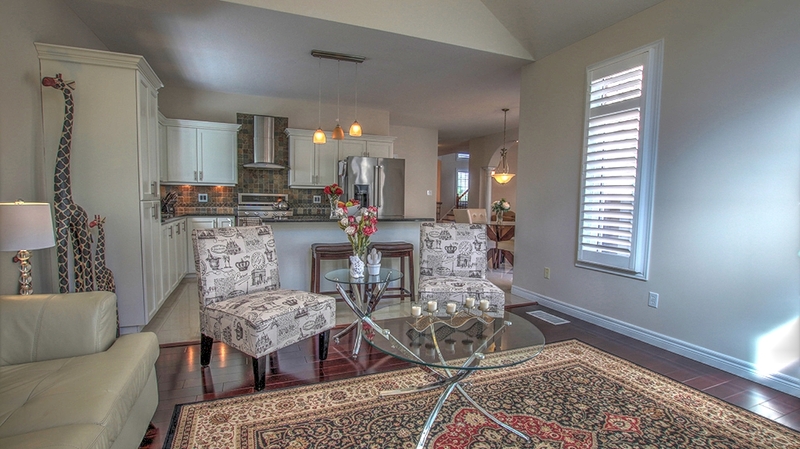 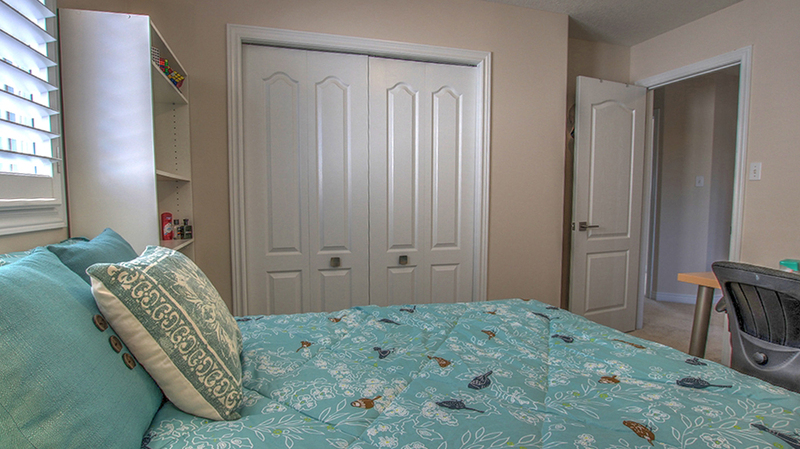 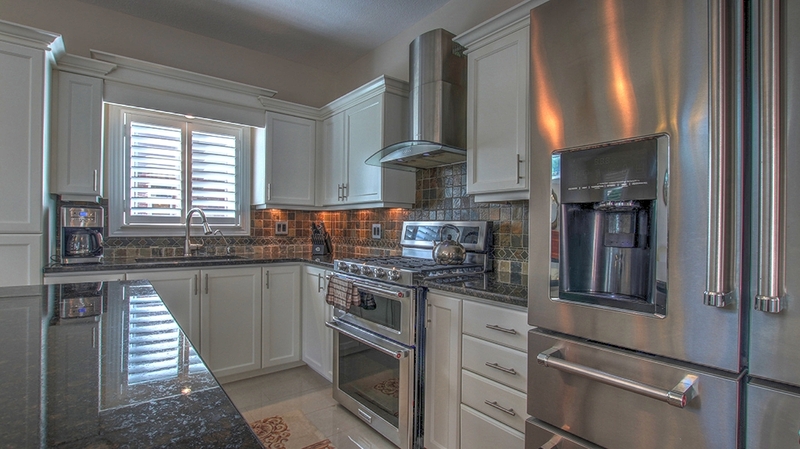 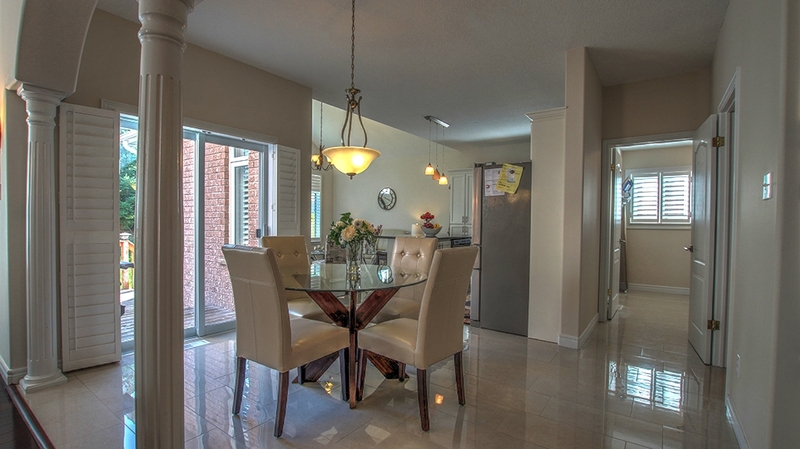 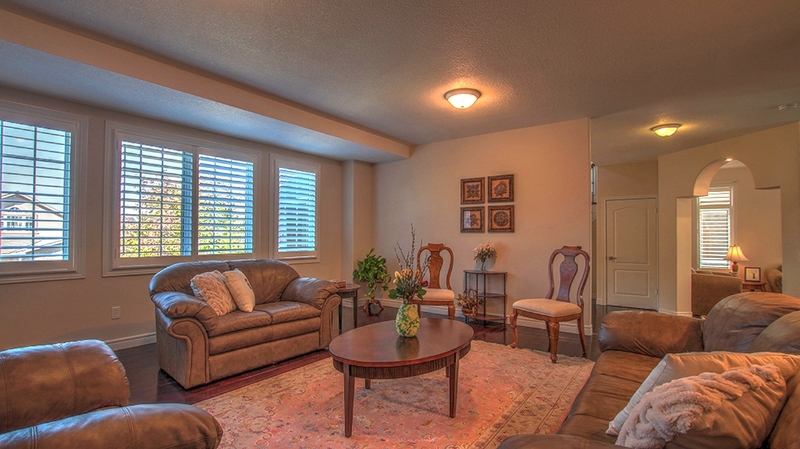 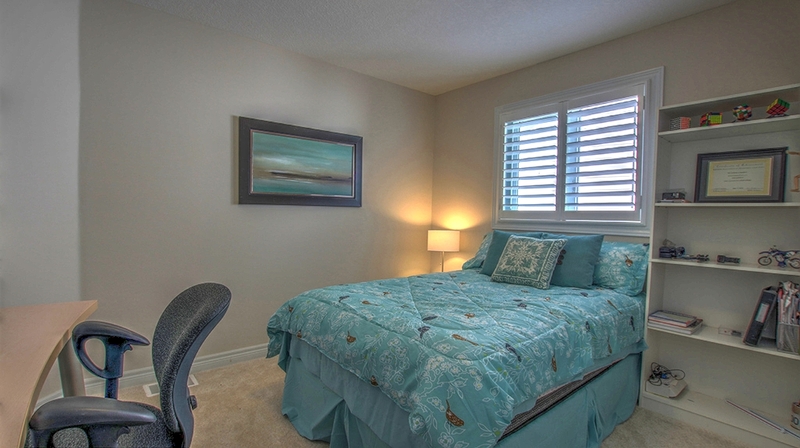 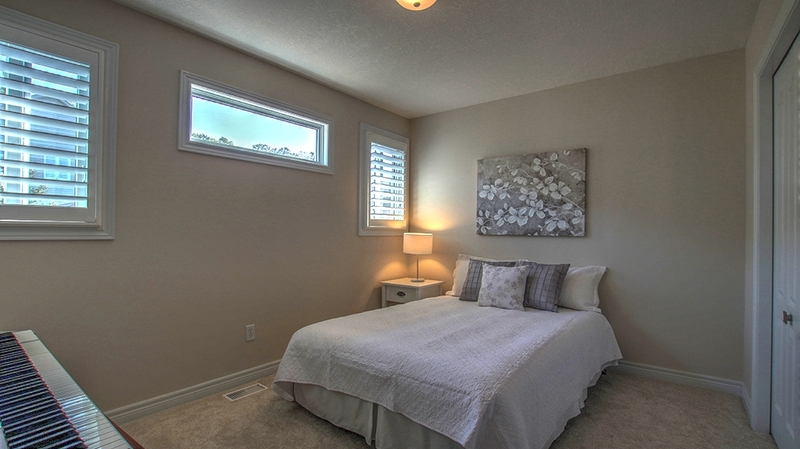 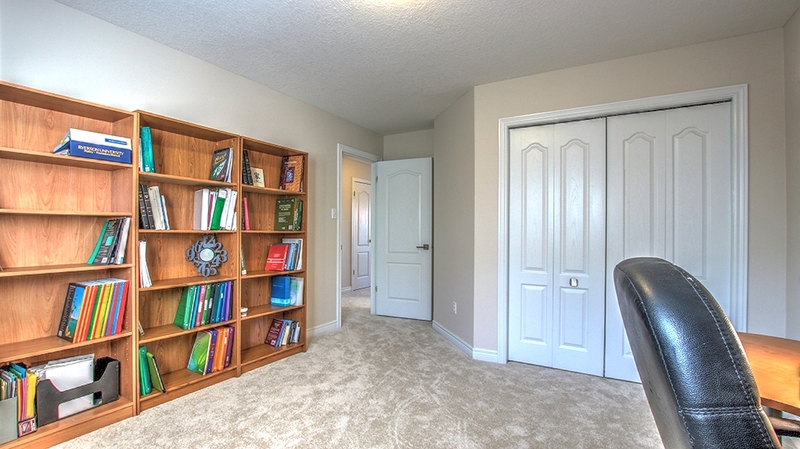 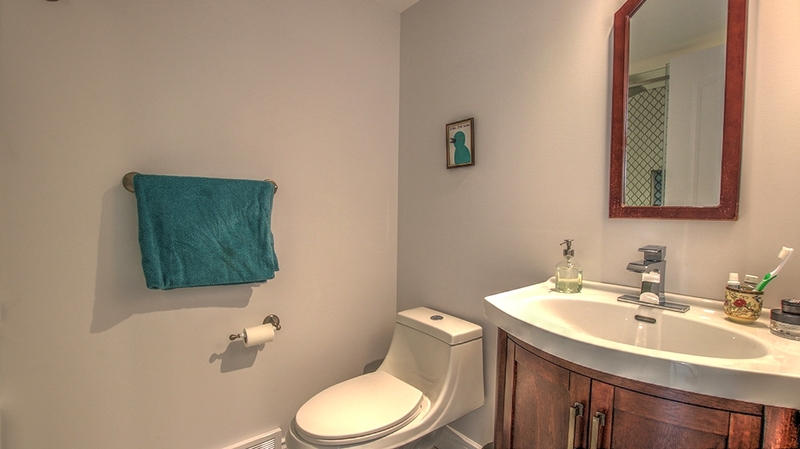 Close to the finest schools, all amenities including Boardwalk shoppig centre, parks, walking trails, public transportation Beautifully finished in 2016, sound-proofed, high ceiling, bright basement, 5th bedroom and a 3-piece bath, lots of LED potlights, fully upgraded, with separate access from the garage; ideal in-law suite, New kitchen, with top of the line Kitchen aid 5- door fridge, and double range gas stove, equipped with stainess steel basket drawers in all crown molding cabinets main floor laundry room with Gas dryer. 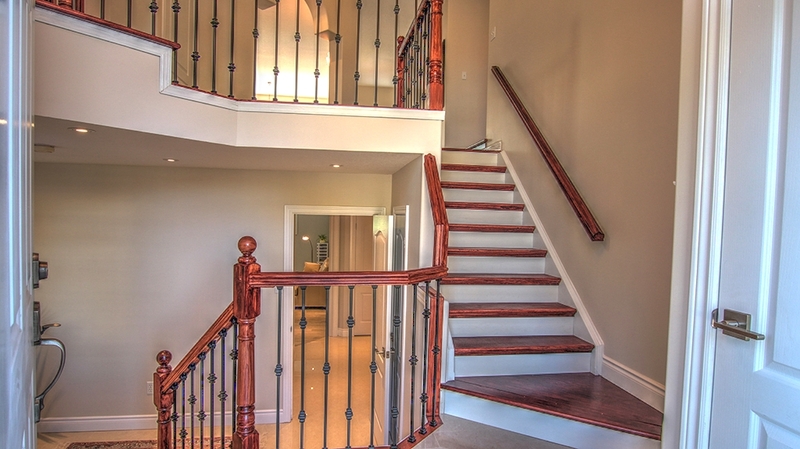 Fully renovated bathrooms, with Granite countertops throughout the house, Carpetless main floor, with Jatoba Brezilian cherry hardwood, and porcelain tiles, Hardwood stairs with wrought iron balusters, Brand new 56 Oz carpet on the 2nd floor, Formal dining and family rooms, accented by Graceful pillars, Vaulted ceiling in master and family rooms. 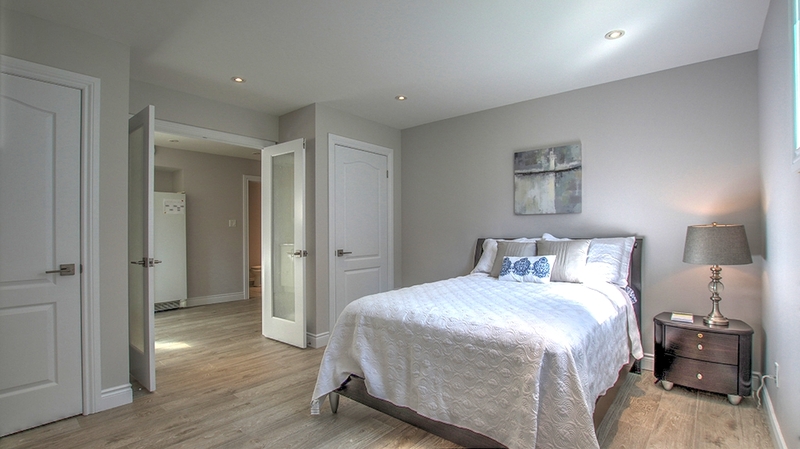 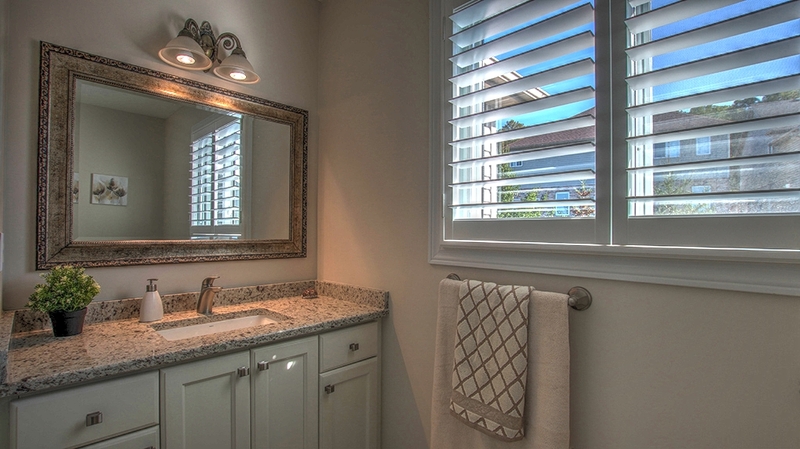 Has a large master bedroom with 5-piece ensuite and water closet, 3-piece main bathroom, Large closets and a large storage room in the basement, California wood shuttrters throughout the house.